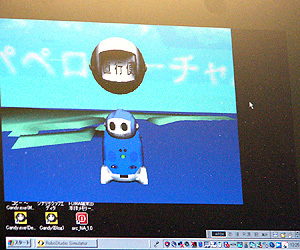 The following link is to an article in Japanese about new robot technology in Japan. It is just fun to watch the technology in robots get better and better there. The motivation is that they have more citizens over 100 than any other country and they believe that robots will play a large part in taking care of that population.